Dr. Heidari has successfully treated hundreds of patients here in the Bay Area for Loud Snoring, Sleep Apnea, and TMJ which are potentially debilitating conditions. 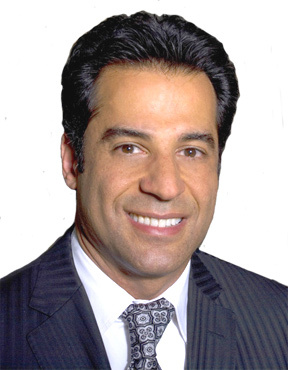 A graduate of the School of Dentistry at the University of Southern California, Dr. Heidari has earned a significant amount of experience and accolades in his professional life and is highly regarded as one of the best in the Bay Area for the treatment of (OSA) Obstructed Sleep Apnea and TMJ / TMD Temporpmandibular Joint Disfunction. “Many of my patients are so thankful for the relief they have received by coming to see me” says Dr. Heidari. 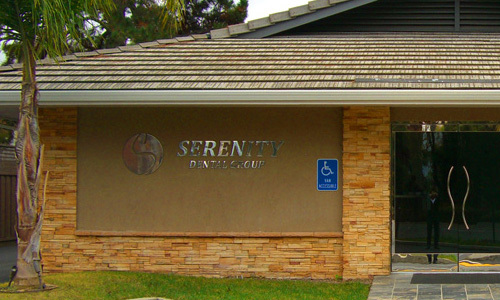 We have two Bay Area Locations to serve you! Contact us today and we’ll make sure you get the relief you need. Causes a sore jaw, earaches, and headaches! Causes a sore jaw, sore teeth, headaches and tension! Sore teeth caused by clenching & grinding!